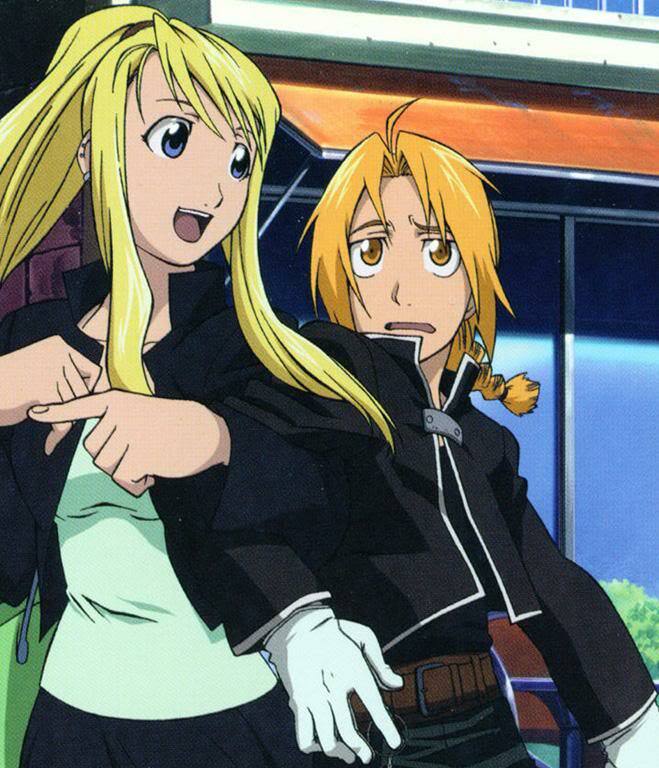 EdWin. . HD Wallpaper and background images in the Edward Elric and Winry Rockbell club tagged: fullmetal alchemist edwin ed winry fma anime.